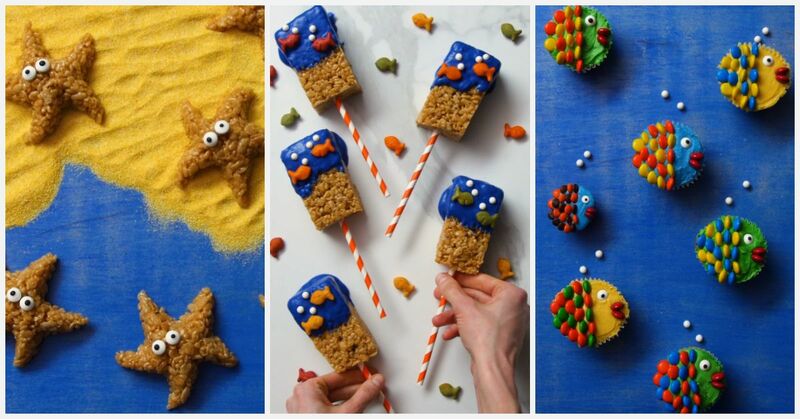 Does your birthday fall during the summer months? If so, do I ever have a birthday cake for you! 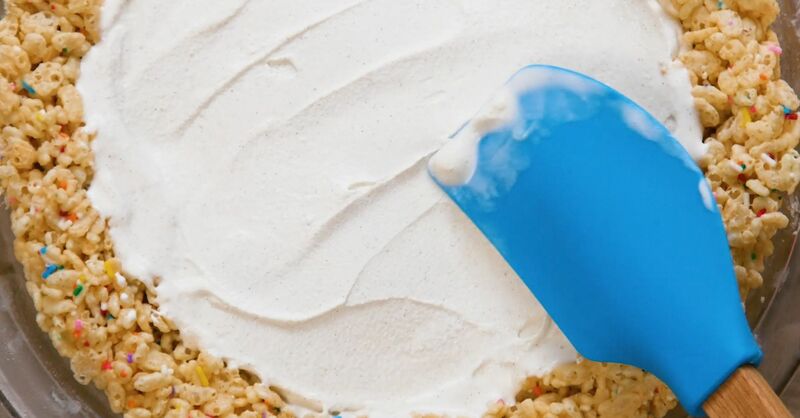 Unfortunately my birthday falls during the autumn months so I don't get to take advantage of this delicious Sprinkle Ice Cream Pie, however, my son's birthday is smack dab in the middle of summer, so bring on the sprinkles! 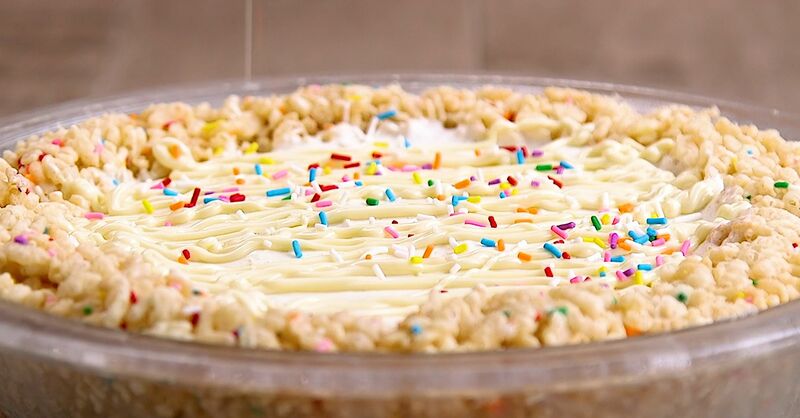 This delicious vanilla ice cream and rice krispie treat pie is a the perfect dessert to make for any special occasion, especially if that special occasion is taking place during those hot summer days. 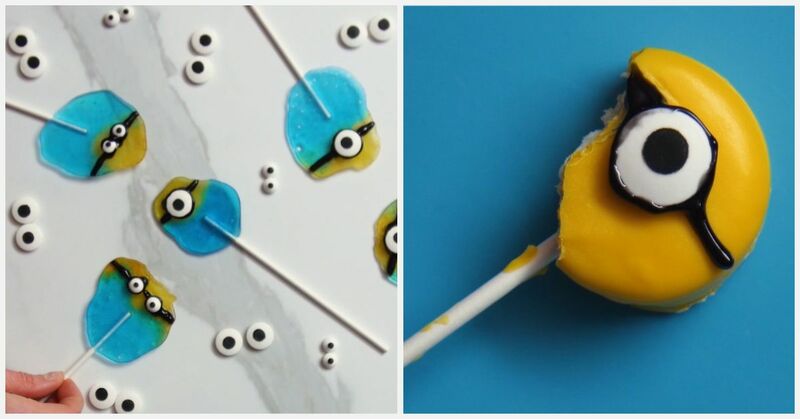 Ice cream treats have always been my favorite, and when you can find a recipe to make your own that's as easy as this one, it's hard not to give it a try. With only a few ingredients needed, you could have this pie ready in no time at all! 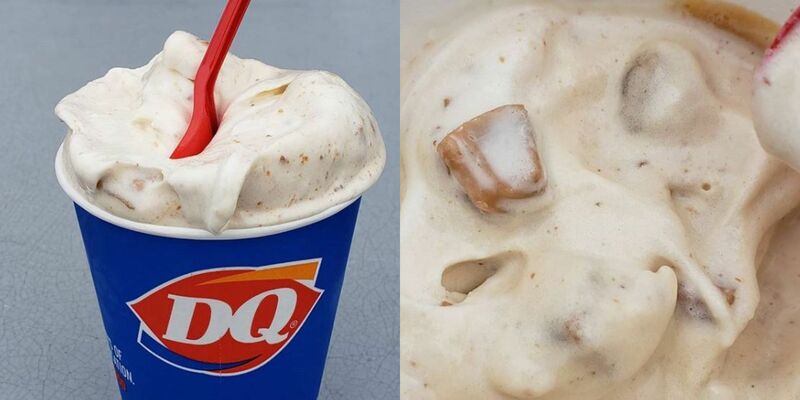 Just remember to keep in the freezer until you're ready to eat it, otherwise you'll end up with quite the mess. 1. Melt 8 ounces of chocolate in the microwave on 30 second increments until completely melted and smooth. 2. 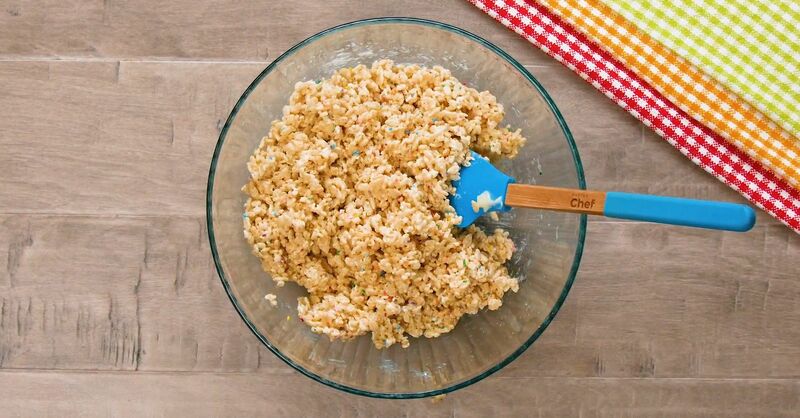 In a large bowl, mix together the rice krispies, melted chocolate, and sprinkles. 3. Spray a 9 inch pie plate with nonstick cooking spray and transfer the rice krispie mixture into the pie plate. Press the mixture down and up the sides of the pan evenly. 4. Place the crust in the freezer for 15 minutes. 5. Once the crust has set, fill the center with vanilla ice cream and smooth out the top until it is evenly measured across. 6. Freeze overnight or until solid. 7. 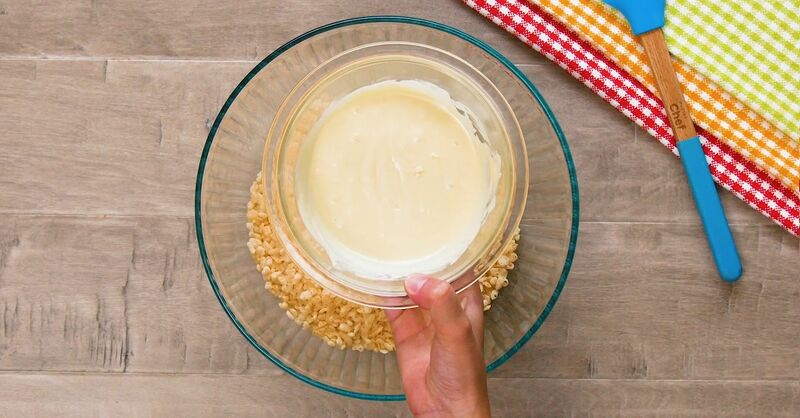 In a small bowl melt the white chocolate chips until it smooth and creamy and then transfer to a piping bag. 8. 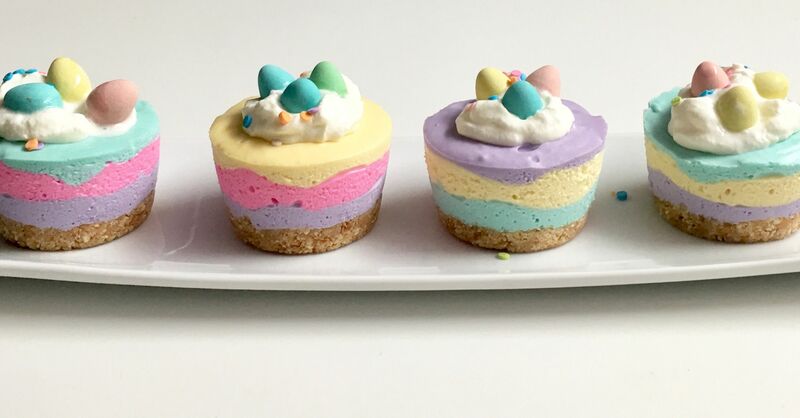 Drizzle the pie with the melted white chocolate and then finish it off with a sprinkle of rainbow sprinkles over the top. 9. 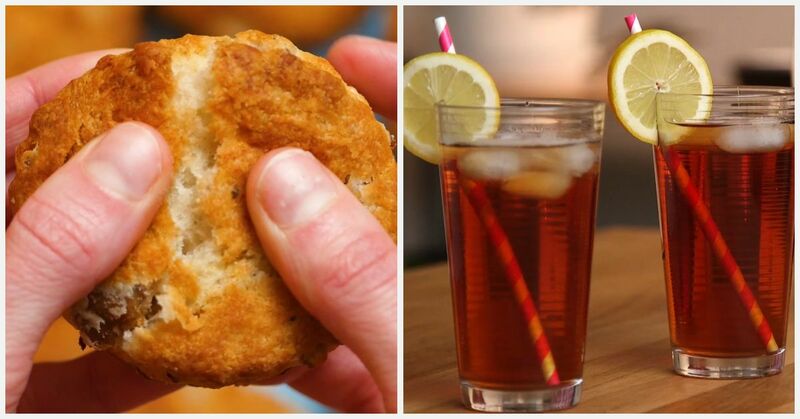 Slice immediately and enjoy, or place in the freezer until ready to serve. Melt 8 ounces of chocolate in the microwave on 30 second increments until completely melted and smooth. 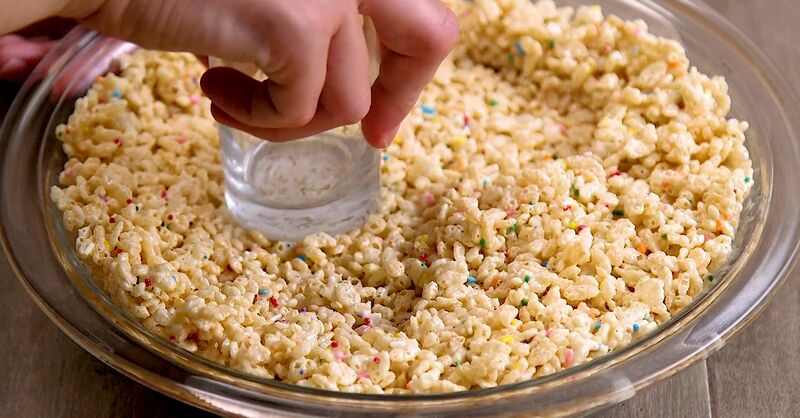 In a large bowl, mix together the rice krispies, melted chocolate, and sprinkles. Spray a 9 inch pie plate with nonstick cooking spray and transfer the rice krispie mixture into the pie plate. Press the mixture down and up the sides of the pan evenly. Place the crust in the freezer for 15 minutes. Once the crust has set, fill the center with vanilla ice cream and smooth out the top until it is evenly measured across. 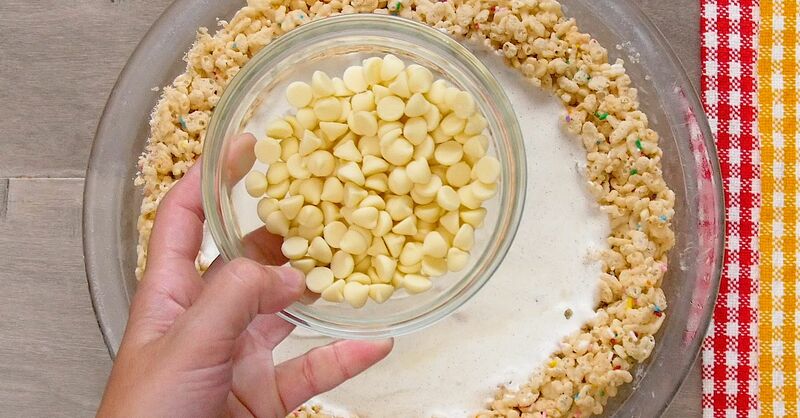 In a small bowl melt the white chocolate chips until it smooth and creamy and then transfer to a piping bag. 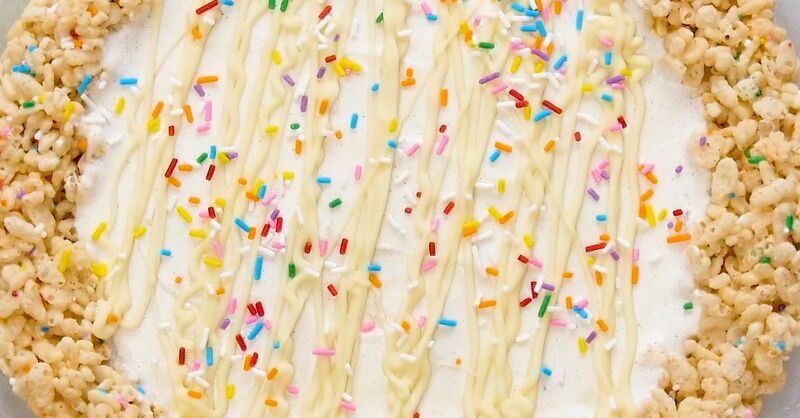 Drizzle the pie with the melted white chocolate and then finish it off with a sprinkle of rainbow sprinkles over the top. 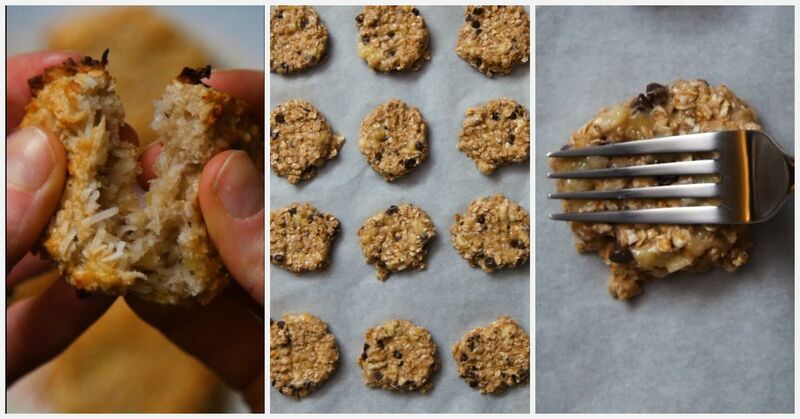 Slice immediately and enjoy, or place in the freezer until ready to serve.